Over the past year it has been a total honour to not only photograph gorgeous Lydia and watch her project grow but to become friends and studio sisters. 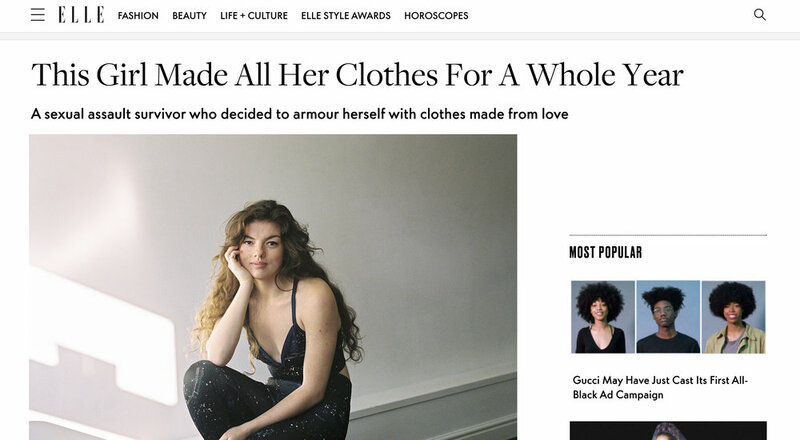 So proud and inspired to see her story up on Elle last week, go give it a read here and feel totally energised and all powerful. So much love for her. I'll be showing some more images from our most recent collab very soon, so keep an eye out.